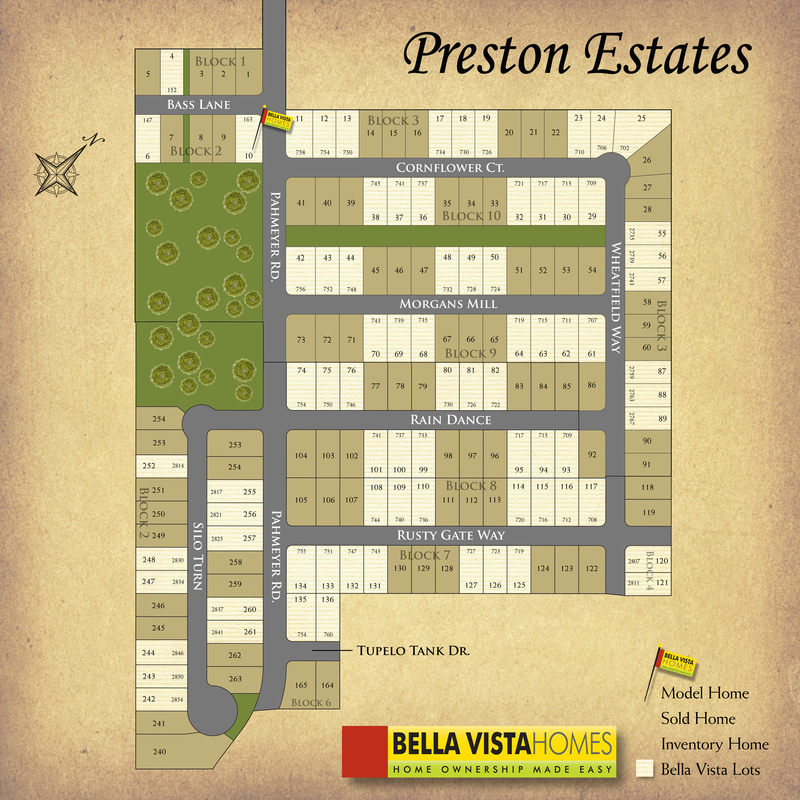 Preston Estates is conveniently located off Klein Rd., in New Braunfels. Just minutes from the IH-35 Shopping corridor, New Braunfels Market place, numerous restaurants, golf courses, physicians and various services. Preston Estates offers “peaceful country life, with the ease of city living.” San Antonio is just south approximately 20 miles. Seguin is southeast approximately 17 miles.